It’s all too tempting when you are 2-0 down and the final whistle is fast approaching to get frustrated and start losing your cool with the other players. It is extremely important that you do not do this! This will get you nowhere and you will only serve to pass on that frustration to the other players. Remember that a game isn’t over until it’s actually over and anything can happen in the final minutes of a game. It’s your job to help keep everyone’s spirits high because that can make all the difference, especially when you get to the changing room. 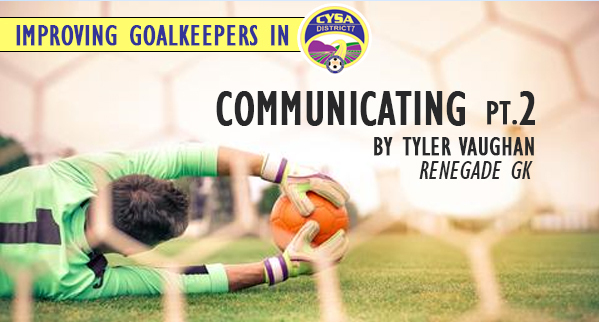 We all see the professionals shouting at and surrounding the referees whenever a bad call is made or they miss something, but it doesn’t have to be like that. In fact, talking to the officials can often help you, especially if you are a nice, well-mannered person to deal with. Screaming will often get you nowhere, but if you can talk to the referee and ask him to keep an eye on a certain problem player on the opposition team, he might have a better chance of doing his job better next time.